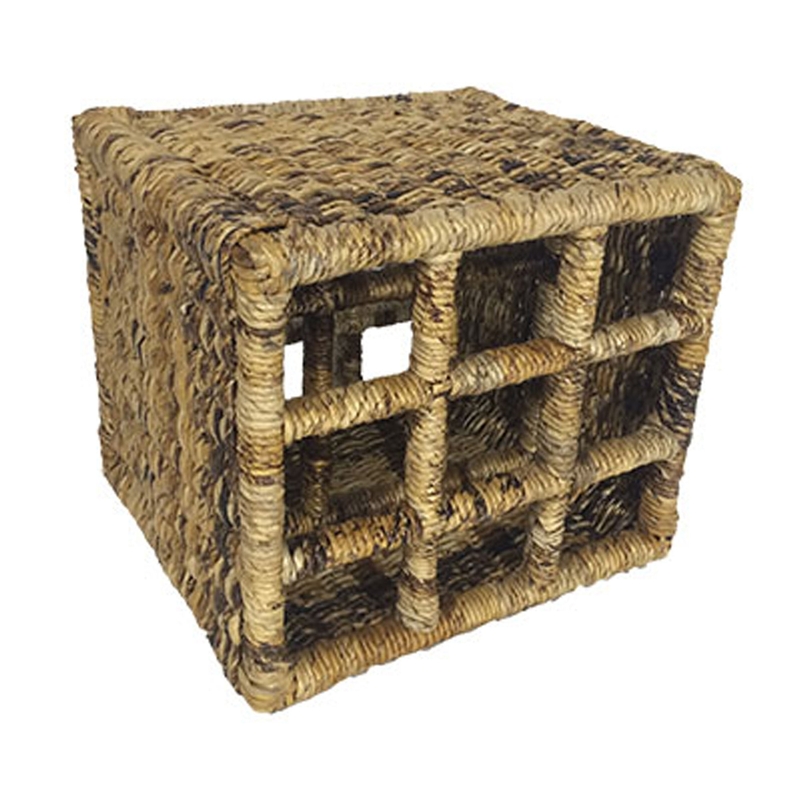 We are very proud to introduce this fantastic Wooden Basket Wine Holder Cube. This piece has a beautiful design that'll be sure to impress, as well as being a practical feature for any home. This cube basket has 9 slots, perfect for holding wine. It has a lovely natural colour to make it fit in brilliantly with any home.